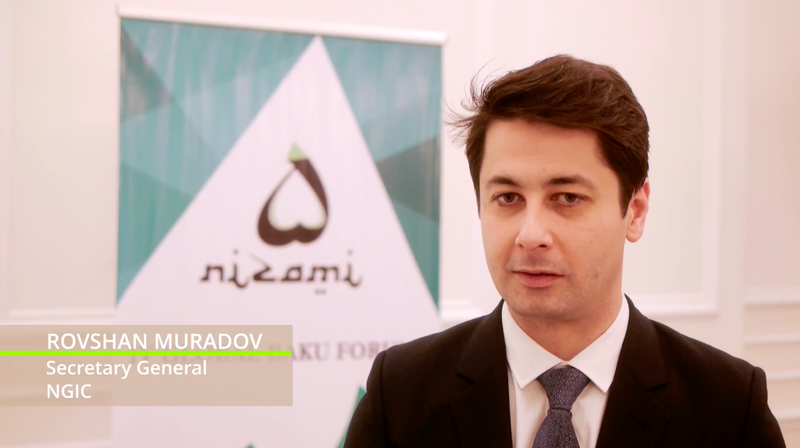 Baku, Azerbaijan -- On 10–11 March 2016, inter­na­tional lead­ing fig­ures in global pol­i­tics are con­vened by the Nizami Gan­javi Inter­na­tional Cen­ter in a game-changing event in Baku to debate the cur­rent trends in inter­na­tional rela­tions and human secu­rity. The meet­ing pro­vides a space for cur­rent and for­mer Pres­i­dents, Prime Min­is­ters, Min­is­ters and lead­ing schol­ars and experts to assess the cur­rent state of the world and the most press­ing threats to inter­na­tional secu­rity and peace, and to elab­o­rate con­crete steps for today’s lead­er­ship to over­come these divi­sions. 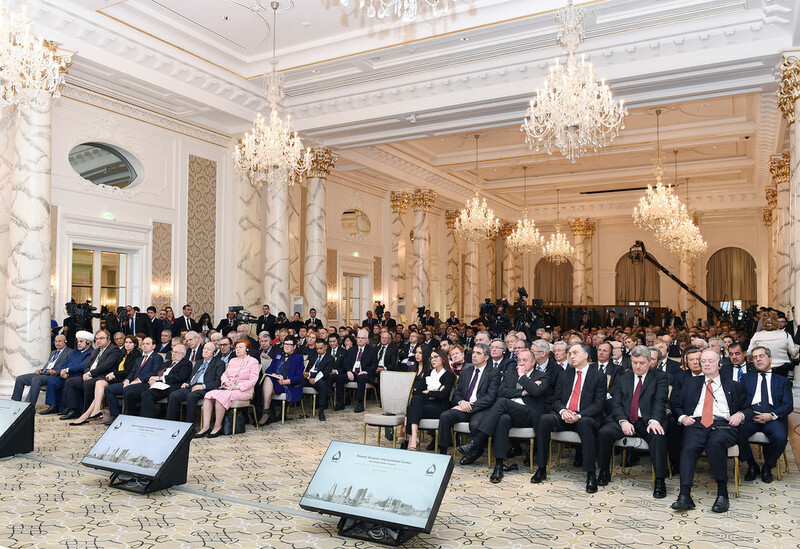 The meet­ing will build on the find­ings from the Baku Forum of 2015, which reviewed the main chal­lenges to the cur­rent World Order and explored options to over­come them. 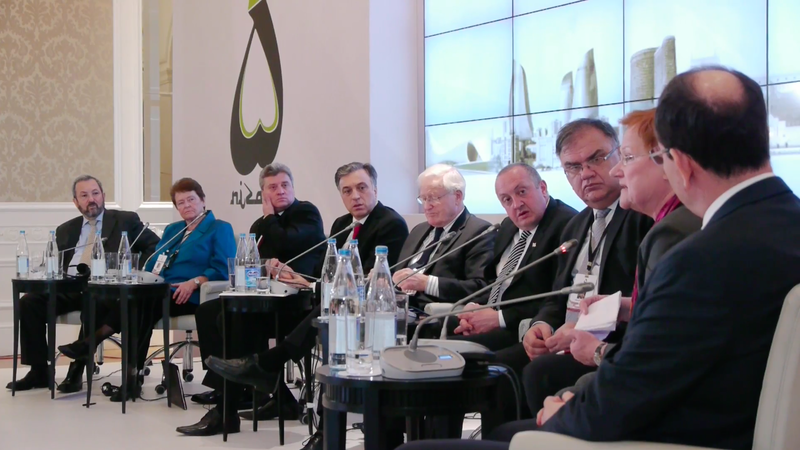 Over 70 for­mer and cur­rent world lead­ers gath­ered in Baku to dis­cuss issues of top pri­or­ity such as the future of Russia-West rela­tions, the threat of rad­i­cal­i­sa­tion, the promise of rec­on­cil­i­a­tion, the role of women in peace lead­er­ship, or the use of energy secu­rity and inter-faith dia­logue as enhancers for dia­logue. 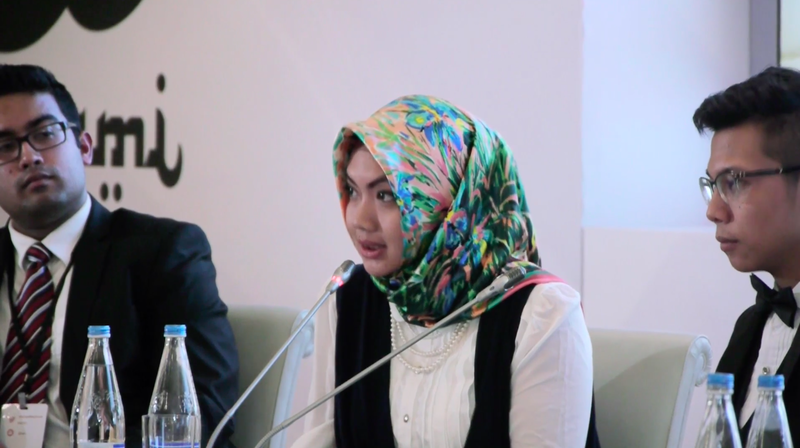 In prepa­ra­tion for Baku, the Nizami Gan­javi Inter­na­tional Cen­ter, in coop­er­a­tion with the Ital­ian Soci­ety for Inter­na­tional Organisation’s Ini­tia­tive for Global Dia­logue in a Mul­ti­po­lar World, will host two days of dis­cus­sions on the use of inter­faith dia­logue to address rad­i­cal­i­sa­tion and extrem­ism. 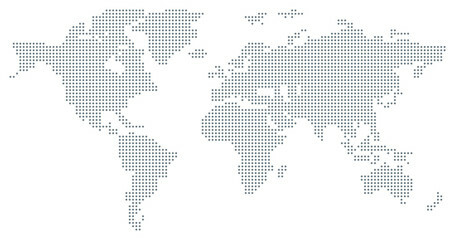 The meet­ing, held in Rome, will review prob­lems of a world that is increas­ingly inter­con­nected, and explore the options for peace­ful coex­is­tence among reli­gions.